The #IWantToWork campaign thanks Gov. 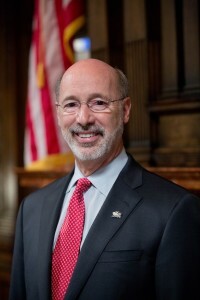 Tom Wolf for proposing additional funding opportunities for high school students with disabilities to get the part-time and summer jobs they need to prepare for productive, independent lives as adults. “The governor’s proposal aligns with the strong bipartisan effort underway in the House and Senate to ensure young people with disabilities get new and expanded opportunities for jobs while they are still in high school,” said Dr. Josie Badger, manager of the #IWantToWork campaign. The campaign is operated and managed by young people with disabilities under the auspices of the Campaign for What Works. Two bills, Gingrich/Baker Bill HB400, unanimously reported out of the House Labor and Industry Committee last week, and SB 200, which is awaiting action in the Senate Labor and Industry Committee, would require the Department of Labor and Industry to seek federal matching funds for the (OVR) program helping young people with disabilities to get part time and summer jobs. 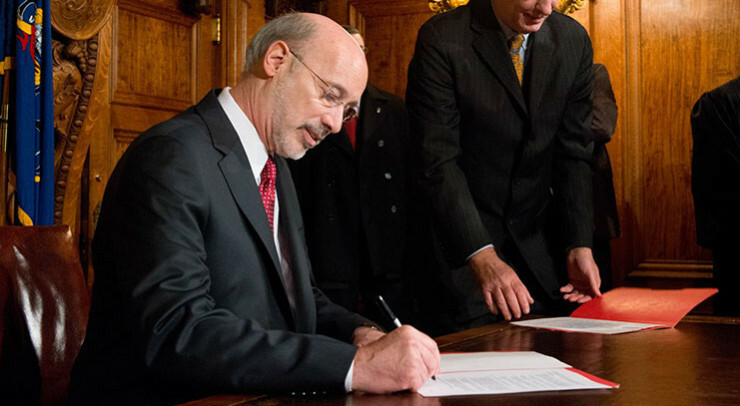 “While we are heartened by the seeming agreement between the governor and the legislature, we know much more needs to be done to ensure the funding is part of the final budget,” Dr. Badger said.